The aim of African Development Bank (AfDB) Group is to spur sustainable economic development and social progress in its 54 regional member countries, thus contributing to poverty reduction. 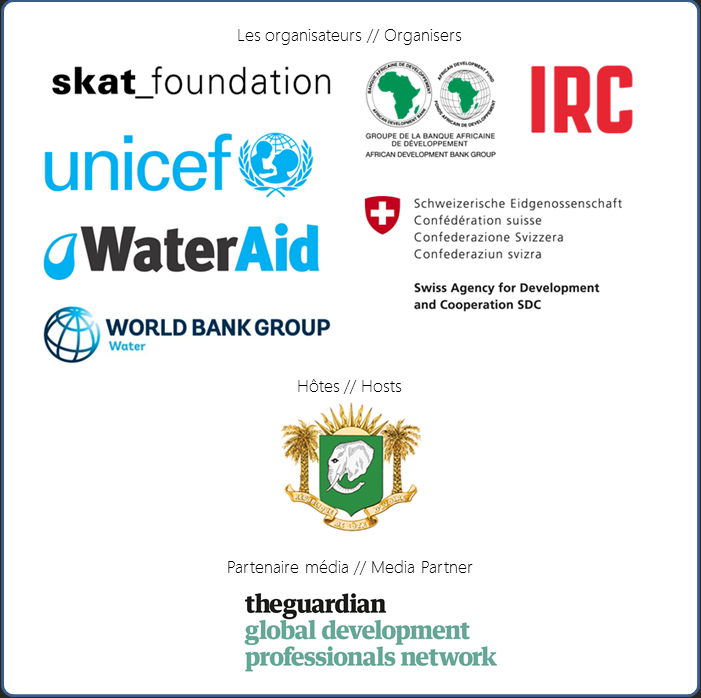 A flagship program within the Bank is the Rural Water Supply and Sanitation Initiative (RWSSI), whose overall objective is to accelerate access to drinking water supply and sanitation in rural Africa in order to attain the Sustainable Development Goals (SDGs) and the African Water Vision targets of 2025. The AfDB is member of the RWSN Executive Steering Committee. It is based in Abidjan, Côte D’Ivoire.